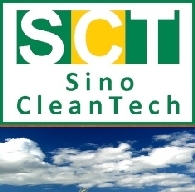 The China CleanTech Index underperformed all of its four benchmarks for the month of June 2015 and recorded a loss of 12.9%. This was driven by big losses across all Chinese stocks due to the volatile Shanghai stock exchange. The best performing sub-indices for the month were the China Efficiency Index with a 28.9% gain and the China Waste Index with a 19.8% gain. The two weakest sub-indices through May were the China Solar Index with 24.2% loss on the back of the issues at Hanergy and the China Hydro Index with a 5.7% loss. 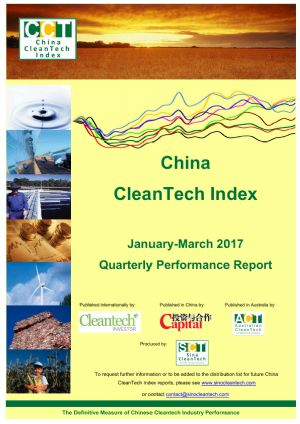 The China CleanTech Index outperformed all of its four benchmarks for the month of March 2015 and recorded a huge gain of 16.2%. This was driven by both strong gains across all Chinese stocks and the positive government sentiment towards environmental initiatives expressed at the National People&apos;s Congress. 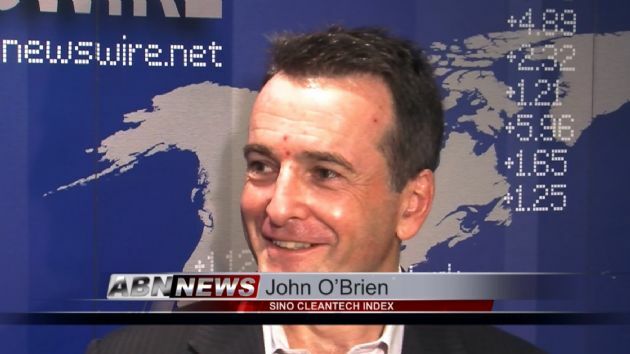 Analysing the Cleantech sector across over 150 global leaders, the Sino Cleantech Report gives both industry analysts and investors a performance metric from which to base investment decisions and growth strategies.